Root Strata is no longer operating. Please do not send demos. 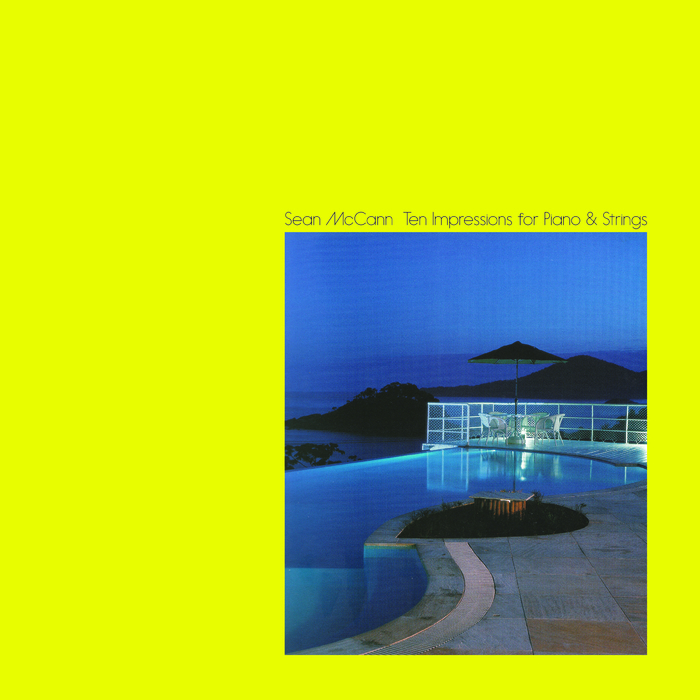 Realized over a four year period, Sean McCann’s Ten Impressions for Piano & Strings is a document of transition and maturation. Slow moving cloud forms over corporeal landscapes, these impressions whisper of McCann’s imminent & decisive lean towards classical & avant-garde musics, culminating in 2013’s Music for Private Ensemble on his own imprint, Recital. Less a final statement on ambient music, more a meditation on change, discovery and process.